Comedian Michael Rapaport says Meek Mill is “Not even Top 20 in Philly”??! Wait, That’s a Joke Right?? After Meek Mill’s All-Star performance on Sunday, Rapaport took a jab at Meek by saying that Meek is “not even Top 20 in Philly.” This might be the funniest joke the comedian has ever made…wait, it was a joke, right? And for those who may be wondering, yes, Meek Mill is referring to Nicki Minaj as Anonymous (sorry Barbs). However, for Rapaport’s sake, I hope he was just looking for some attention and didn’t seriously mean what he said. 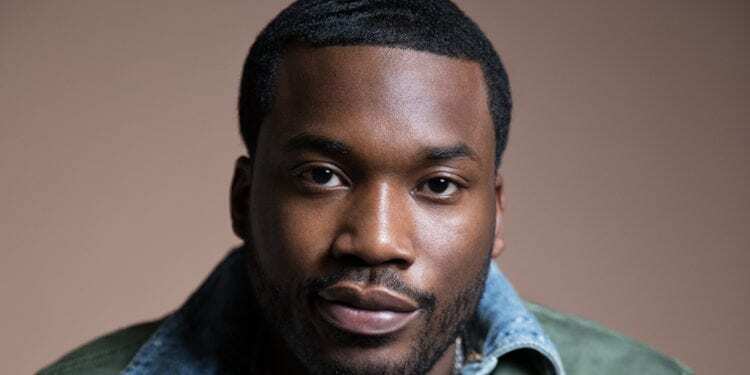 So far, he has received a lot of negative comments on Instagram from Meek fans and those who live in Philadelphia. Shortly after Meek retold the story, Rapaport provided Twitter with the full picture, which includes Nicki Minaj. Many are speculating on why the Philly rapper referred to her as “anonymous” in the story. Personally, I think it’s out of respect for Nicki. But of course, the Barbs aren’t trying to hear that! Meek is getting some backlash as a result of his omission. Check out our commentary on YouTube! 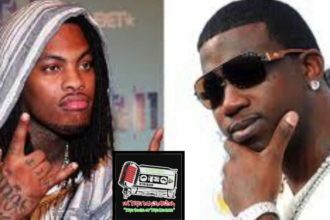 Waka Flocka Drags Gucci Mane/No Reunion With Brick Squad Either!